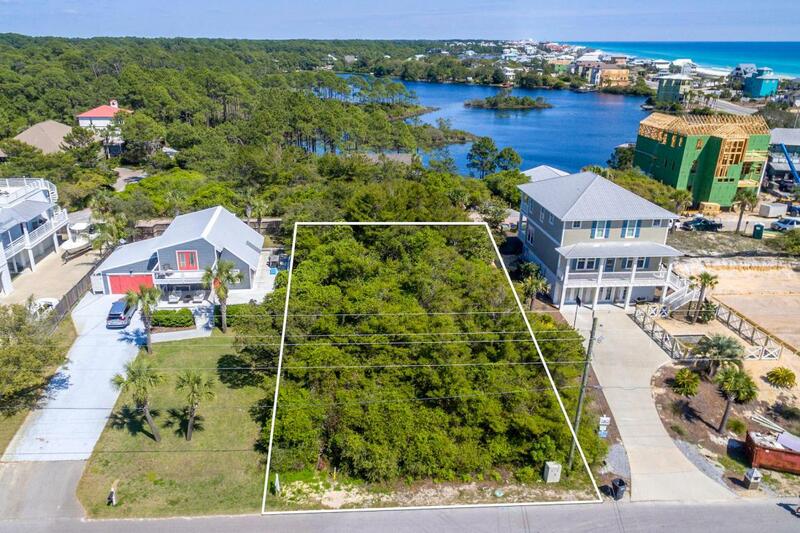 Rare opportunity to buy an oversize lot right off of 30a with both potential Gulf and Coastal Dune Lake views. 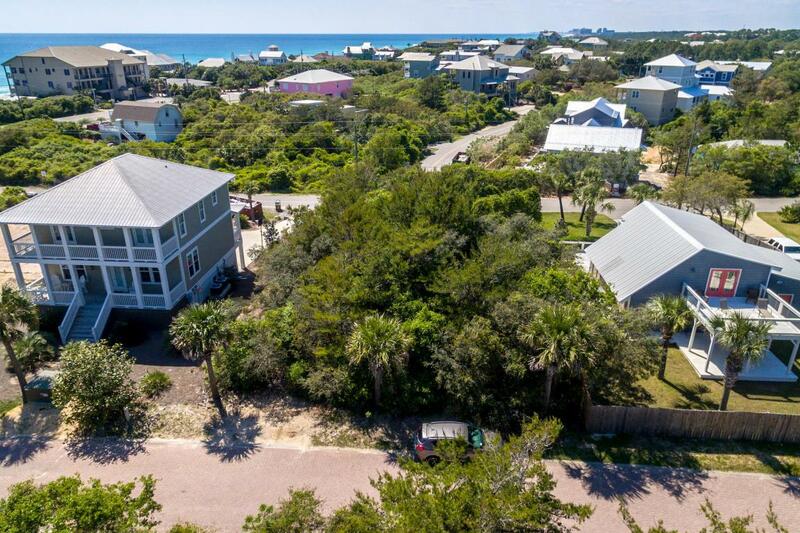 It is only 300 yards to the newly announced Walton County Beach access. 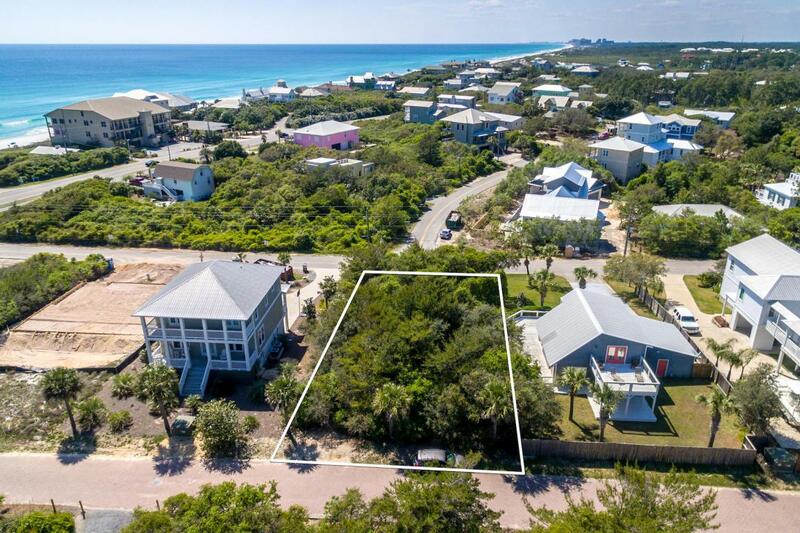 Located in the Beach Highlands area of Dune Allen, this lot has no HOA or build out time. Purchase now to build the perfect home or an amazing rental house to your exact specifications. 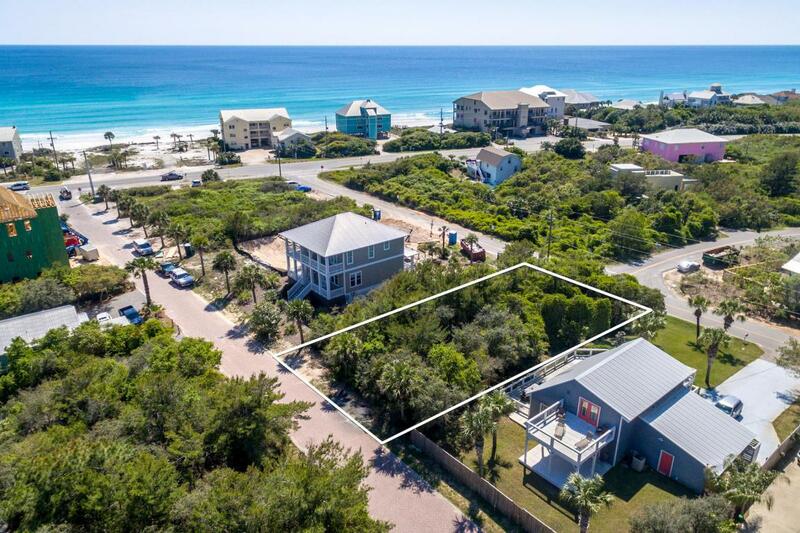 Wonderful location with easy access to Hwy 98, Gulf Place and of course the amazing beaches of South Walton!